Winter is almost here!! 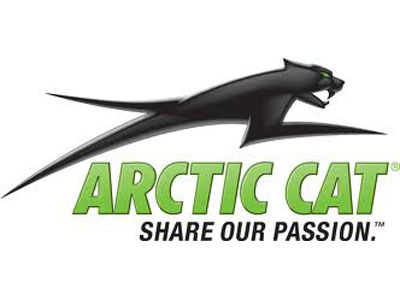 I am selling my 2005 Arctic Cat M7 snowmobile. It’s always been stored indoors and has been well taken care of. It only has 2100 miles on it. It’s in great condition, runs great and is a very fun sled to ride. Please call or text for any additional questions.